DriversEd.com's Louisiana online driving school gives you high-quality online drivers education that saves money and lives. Get ready for the OMV permit test with online practice tests. 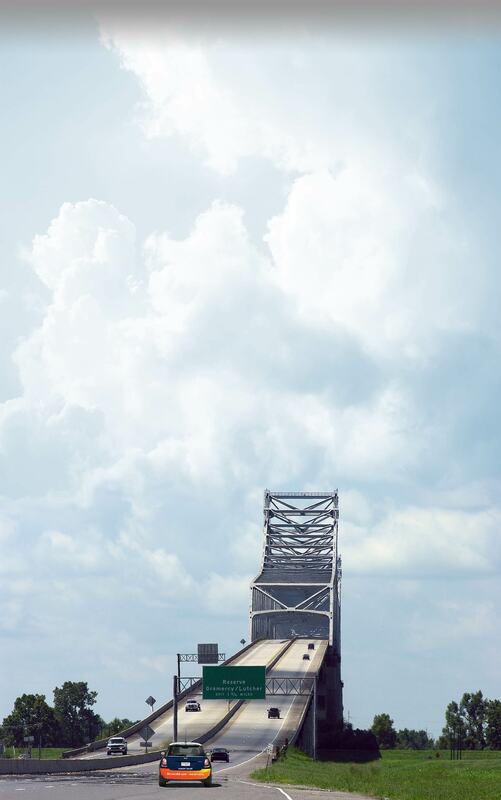 From Shreveport to New Orleans, DriversEd.com is your best bet for online Louisiana driving school! We pioneered online drivers education way back in 1997, giving us years of experience, experience guarantees you an unparalleled level of quality. We use clear writing, fresh graphics, and exciting activities, games, and movies to give you the best learning experience possible. DriversEd.com has everything you need: courses for high school credit, auto insurance discounts, and even practice permit tests. You can skip out on those dusty old classrooms now—the best Louisiana driving school is all online! Our courses fit your schedule, not the other way around. You can log in any time of the day or night, from any computer with an Internet connection. Now that's easy! We bring you the best learning experience on the market, using fun activities, interactive 3-D animations, and high-quality video. If you're paying for car insurance, our adult course can qualify you for a 10% discount! If you're looking to graduate from high school, our teen drivers ed course will earn you a half (0.5) Carnegie Unit towards graduation! 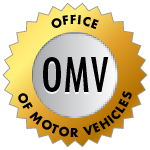 If you need to take the OMV permit test, you can get ready for success with our practice permit tests!